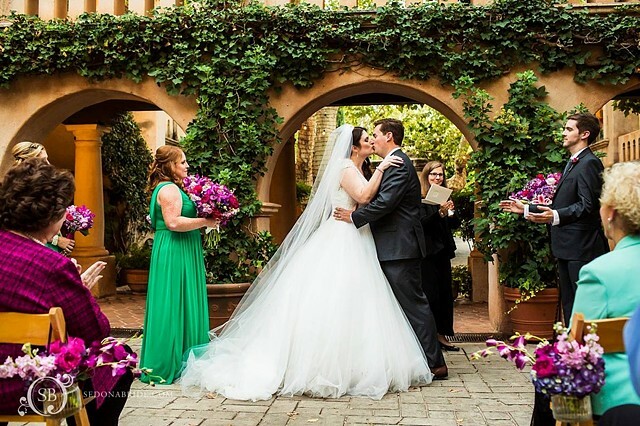 Karen has been a wedding planner and minister in Sedona for 20 years and love officiating ceremonies, the heart of your wedding day! Life Arts Montage & Video Service specializes in animating images from your life to provide you with unforgettable memories. We will integrate photos and videos from the most precious moments of your life or from your most exciting adventures to create a short movie montage, in a style of your choice, for you to share with family and friends. 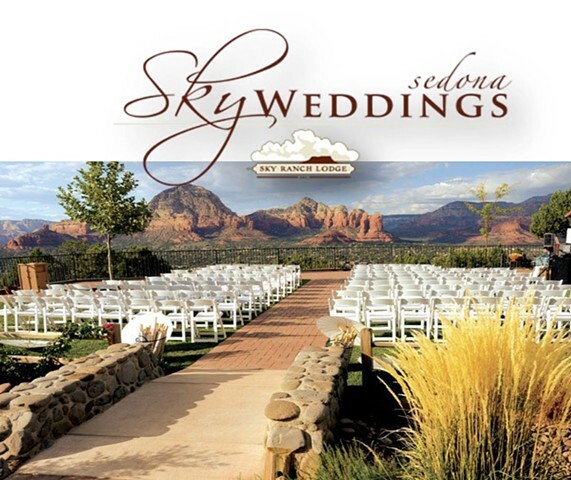 Description: Introducing a Sedona Wedding and Event partnership that takes your wedding to breathtaking new heights. 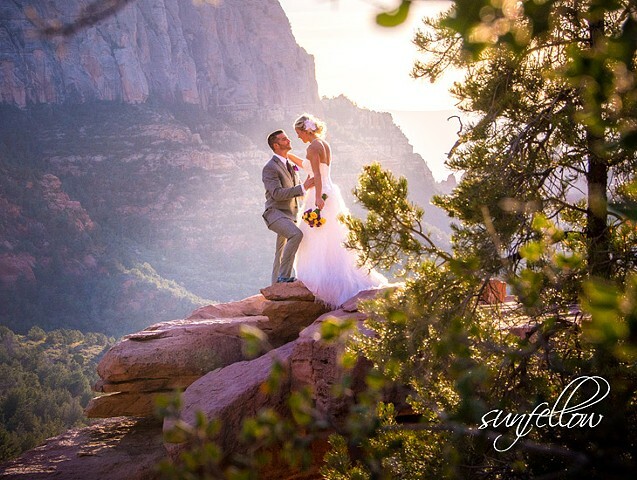 Located atop Airport Mesa with unmatched views of Sedona and the surrounding Red Rocks, Sky Ranch Lodge and Mesa Grill deliver stunning venues and attentive service for up to 150 guests. You might ask, how can I possibly plan a wedding in Sedona when I live in New York or Washington? Or even further, in Germany or Japan? Easily! With the help of Weddings In Sedona, that is! We’re here to handle all of the details that go into any wedding planning, whether you live locally or across the country. 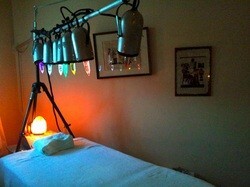 A Crystal Laser Bed is a unit specifically designed for powerful Vogel cut crystals. These amazing crystals help balance and realign the chakras of the client, therefore empowering and bringing forth the spirit given direction of all who ask and seek the experience. The field generated by the unit facilitates the restoration of the energy system bringing greater balance and restoring not only the physical body of the client but the subtle bodies as well.